If you’re like me and you enjoyed the original Ghostbusters movie, then you’re pretty stoked about the remake that is set for release on July 15th. I’m pretty certain it won’t top the original, but I’ll still check it out. 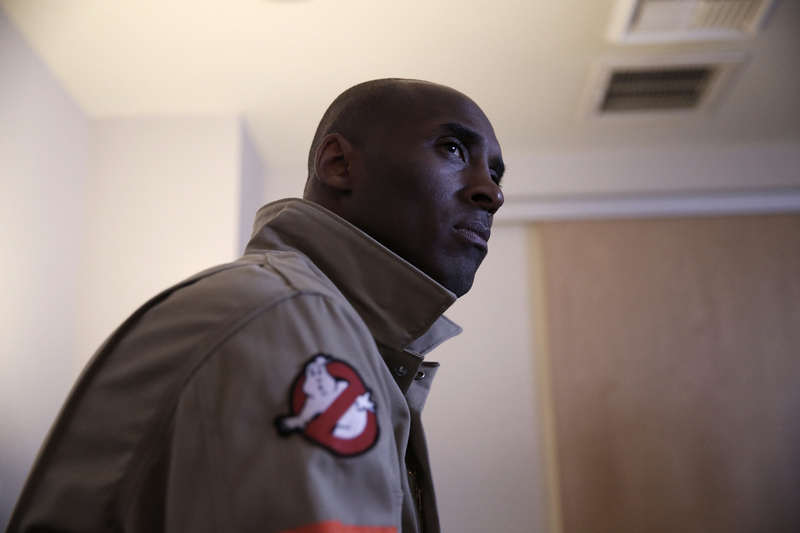 Kobe Bryant and some NBA stars filmed a bunch of commercials to help promote the movie. Check out the Bryant one below, along with his behind-the-scenes footage from it.